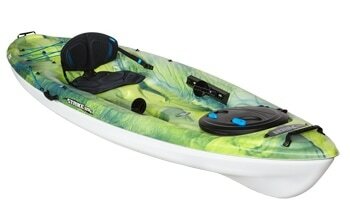 The Lifestyle 444 meets the needs of a wide range of paddlers. 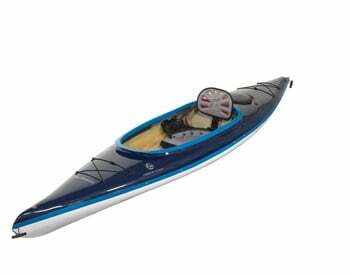 This is the kayak for a paddler, who does not seek for extreme situations and does not want any inconveniences in controlling the boat. 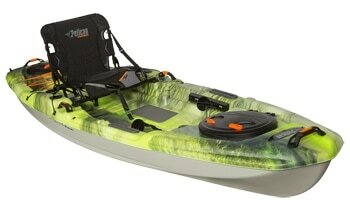 The hull has a flat V-design, which provides high initial stability. 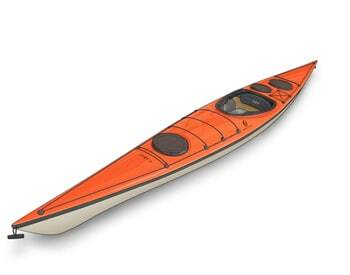 The Lifestyle 444 is also very easily maneuverable. 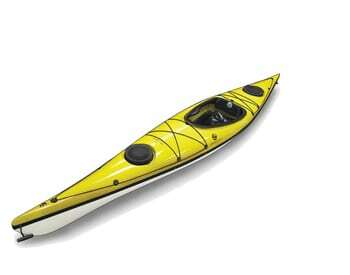 The kayak has been brought to the market to be paddled more in inland waters. 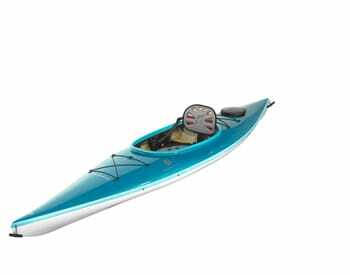 It is designed for smaller and medium sized paddlers, who want to enjoy a roomier cockpit during paddling. 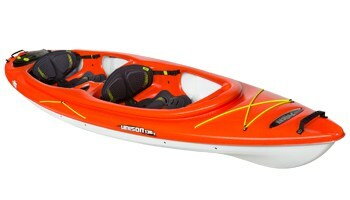 The larger cockpit size with thighbraces secure easier entry and good grip during paddling. 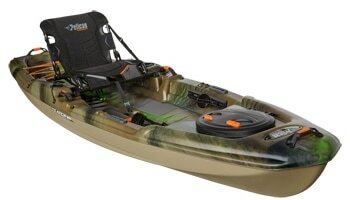 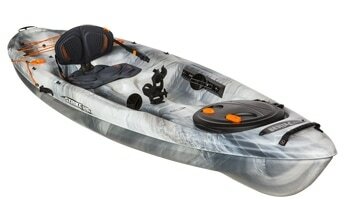 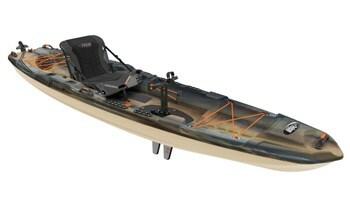 The kayak is equipped in standard with rudder system. 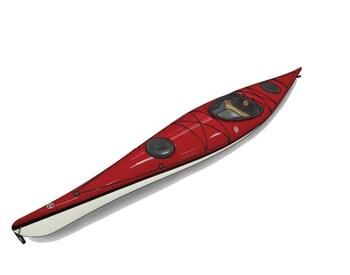 Lifestyle Solo has good speed and stability, style and comfort.